Having a new child is such an exciting time in one’s life! You get to finally meet the little one that you’ve been preparing for for several months. You are overwhelmed by such a strong love for your little one. Not to mention, those precious fingers, toes, and leg rolls are simply adorable. Let’s face it – having a baby that is just a few days old is something you never want to forget. 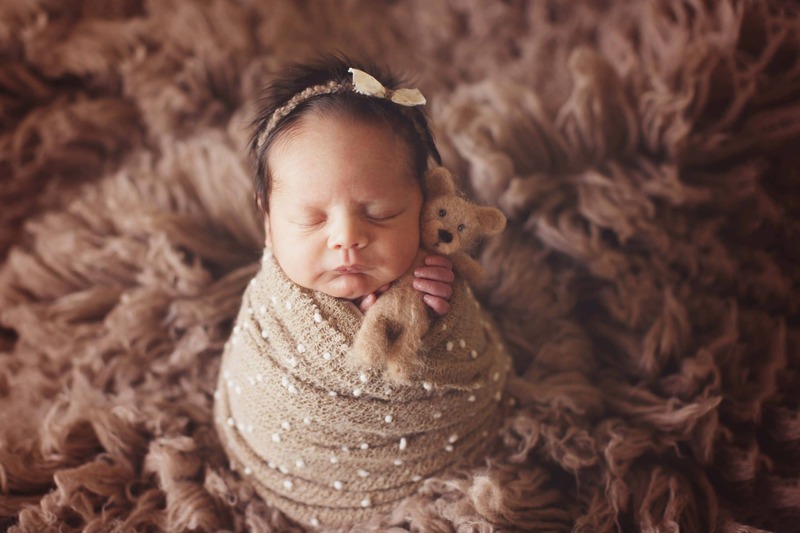 As a professional newborn photographer, I hear nearly every mama say “they are growing up too fast!” Hiring a newborn photographer to document those precious moments is the perfect way to hold on to those memories forever. 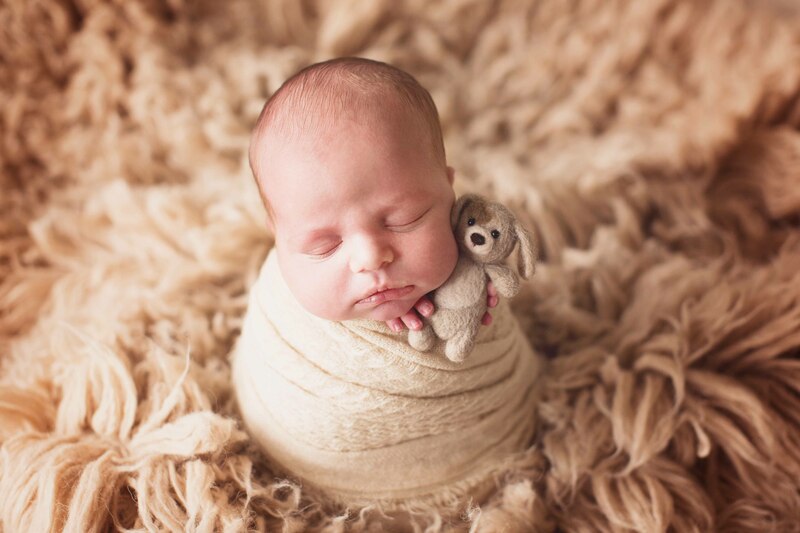 While newborn photos are as precious as can be, it is very important that the little ones are safe in the process. Here are a few tips on newborn safety and why it’s important. 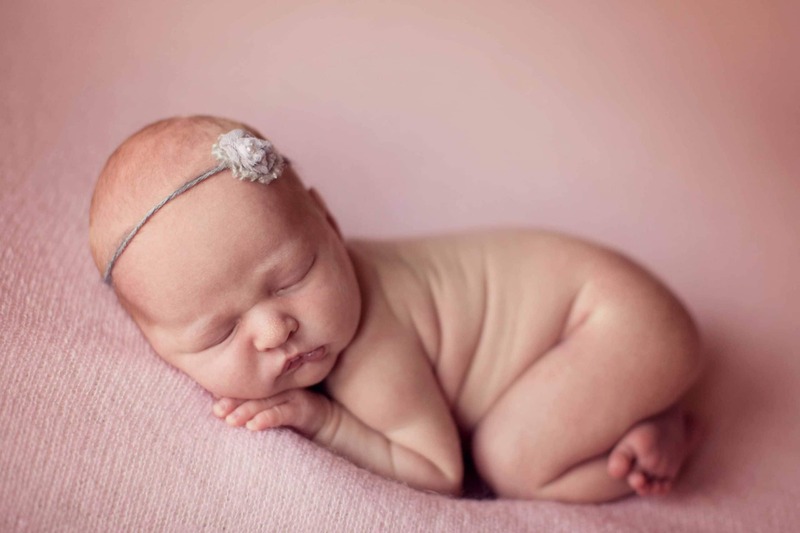 To ensure that your sweet baby is taken care of properly, be sure to hire a photographer that is professional, responsible, and has a good reputation. Get online, read reviews, and don’t hesitate to get on the phone and call. It’s more than okay to ask questions regarding the safety of your child. The last thing anyone wants is for a newborn to get sick. It is important that the area that you plan to take photos in is properly sanitized. Be sure that the area is cleaned prior to your session. Most of the time, your photographer will have that covered. We all love those adorable images where the baby is propped up on its hands. It is important to recognize that a newborn is not capable of holding its head up yet. Images , where the baby’s head is propped up in a nearly impossible position,is actually what we call a hands on composite. This is where the photographer uses his or her hands to hold the baby’s head up. Usually the image is actually two or more photos combined and edited. Be sure to give your baby plenty of support, and do not try a position that you think would be uncomfortable or harm the baby. We all know that little babies can be unpredictable at times, and that is totally expected. Let the newborn be in charge! If the baby is crying, don’t stress. Your photographer knows that this is expected. Don’t hesitate to give your child what it needs to calm down and finish the session. It is also great to incorporate something that you know your baby likes to do or play with. After all, your photographer’s goal is to capture memories of your little one. There is no better way of doing that than letting your child be natural and in their element! 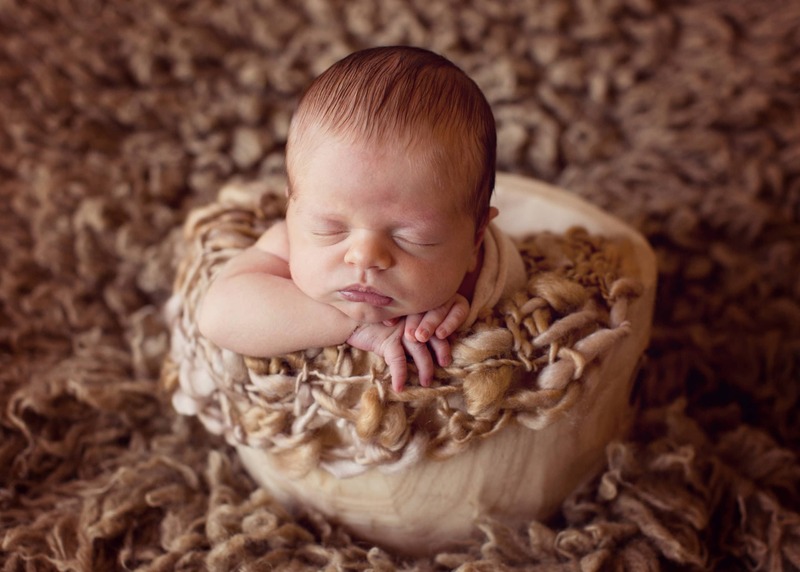 As a Professional Photographer, I know how vitally important safety is when it comes to newborn photography. Read on to learn more!